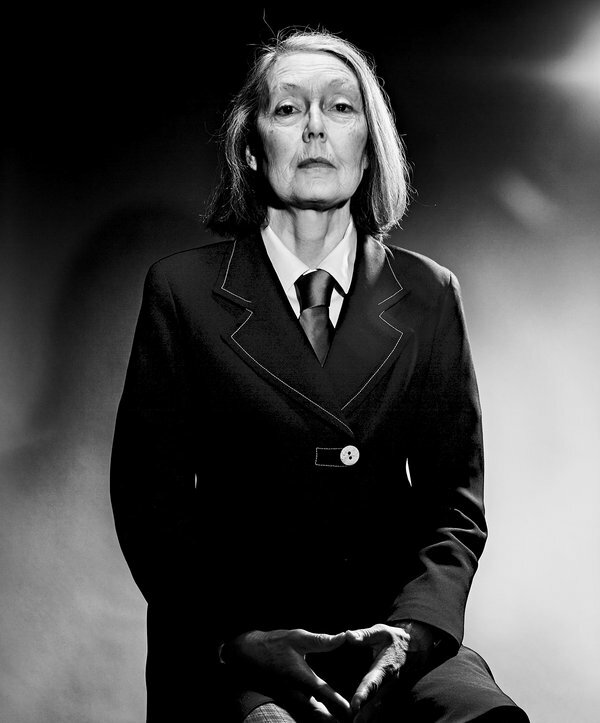 My admiration for Anne Carson has no peak. Synopsis: A tragedy set before the Greek forces depart after the sacking of Troy. Trojan Queen Hecuba, wife of Priam, has been reduced to servitude. Her daughter Polyxena (a “shooting star that wipes itself across the play and disappears” [Carson, 2006]) is sacrificed by Odysseus and Agamemnon to appease the ghost of Achilles, who has immobilised their fleet. Hecuba’s grief is compounded when her son Polydorus is murdered by his guardian, King Polymester of Thrace, out of greed. Hecuba seeks her revenge with other Trojan women by blinding Polymester and killing his two sons. What moved me: The layer of Anne that sits atop Euripides like the rainbow in a puddle of oil. away from your poor old hands. bend as a suppliant at the knees of Agamemnon. Surely prayers will spare your child! as it opens her throat wide. do not rip the child from my hands. This one is my joy. This one is my forgetting of evils. she is my city, my walking stick, my way on the road.